Framed Poster father and son play golf. Poster Happy family near new house. Framed Poster Gym and Fitness. Smiling people. 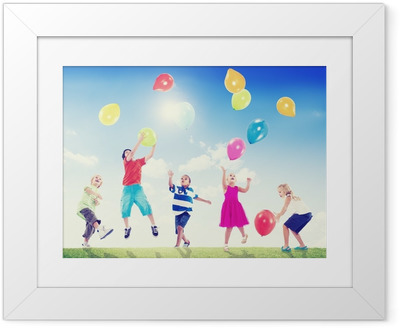 Framed Poster Smiling young family with little child.